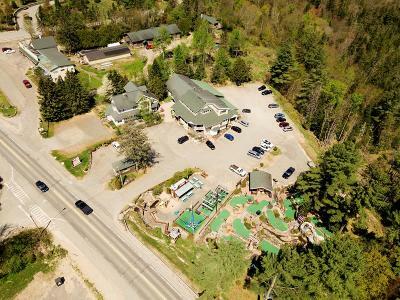 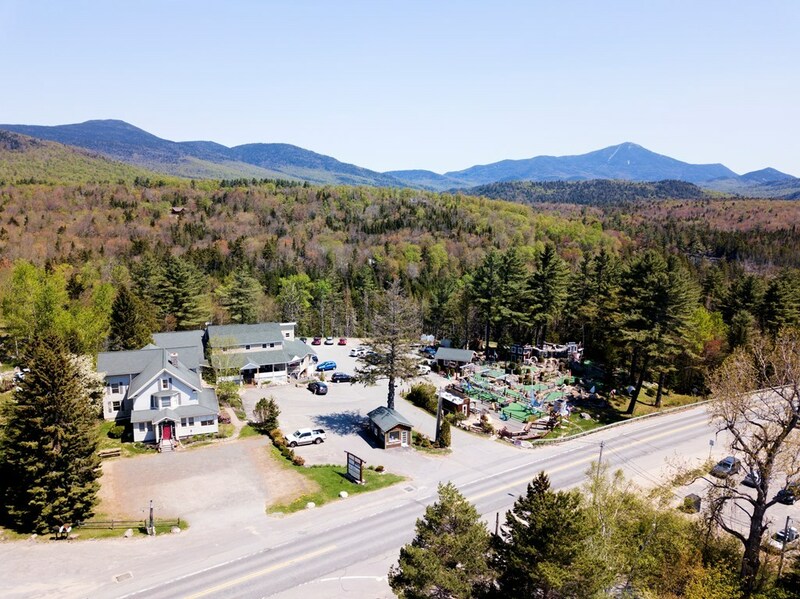 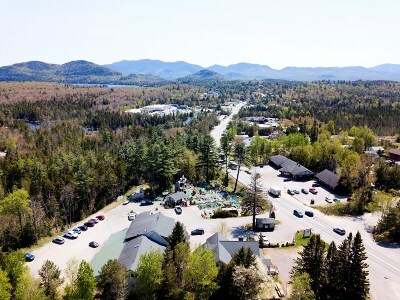 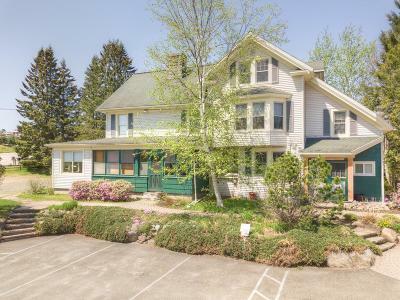 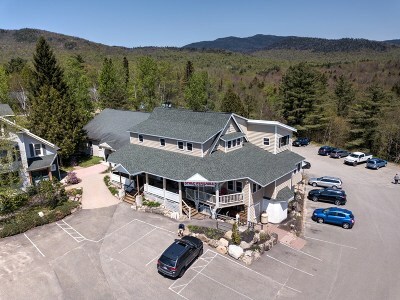 Rare investment opportunity with long term tenants and future potential in a highly visible traffic corridor in Lake Placid, NY. A unique combination of commercial businesses, vacation rentals and long term rental apartments make this property extremely unique. 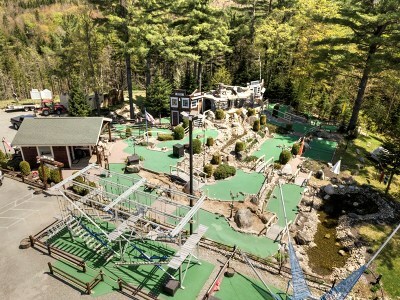 Many recent renovations to vacation rental properties and miniature golf course have enhanced the value of this property tremendously. 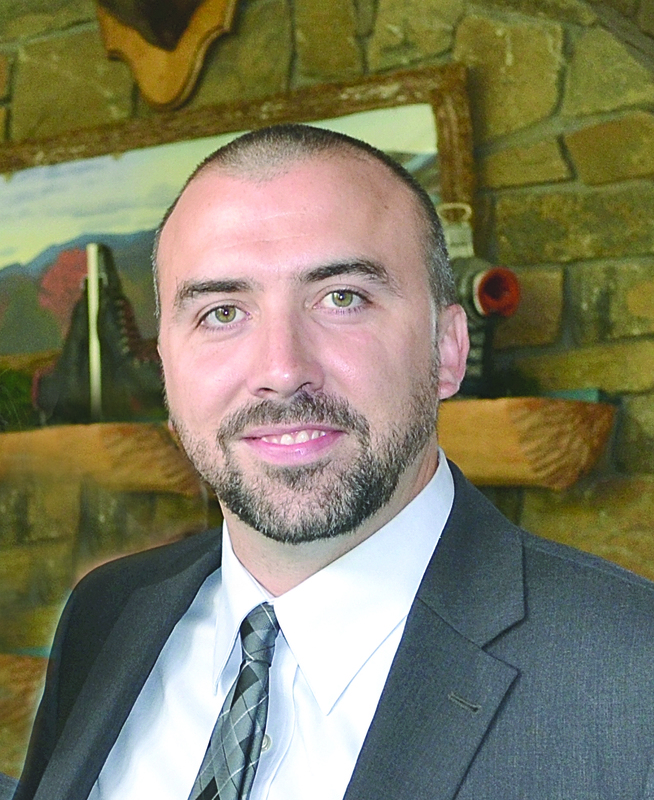 Current gross income exceeds $230, 000 however miniature golf course is family run and rent is low. 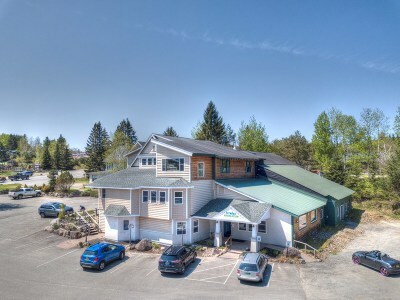 Financials will be provided to qualified buyers.